Bored of using oats only for porridge? 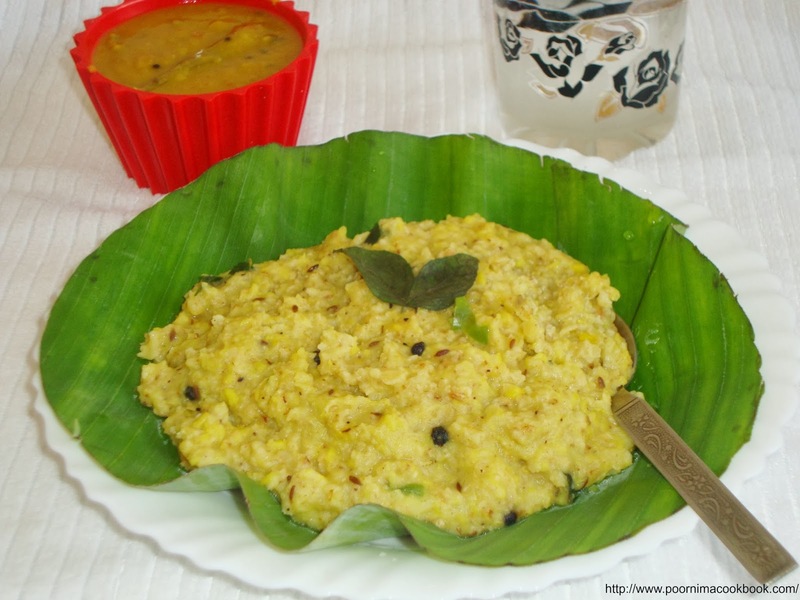 Try it out for Pongal; a popular South Indian breakfast recipe! 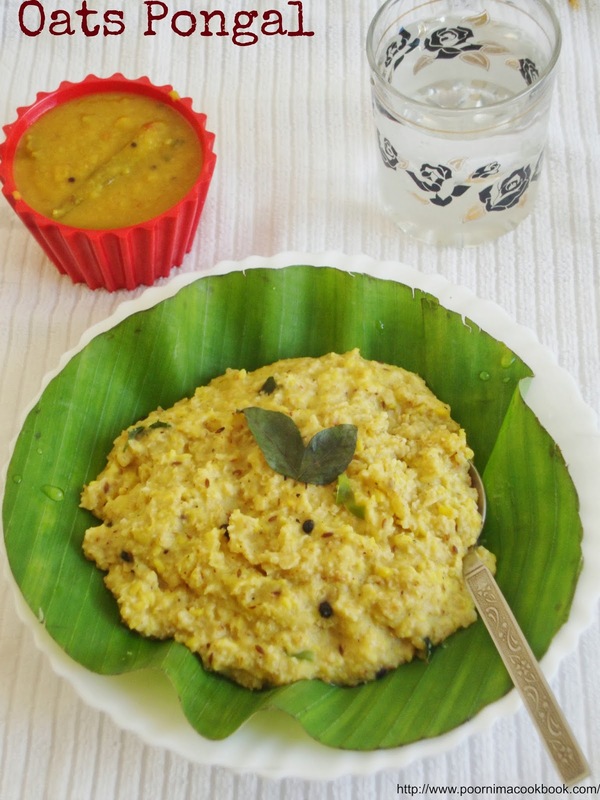 Pongal is usually made of rice and moong dhal; here is a twist using oats instead of rice. 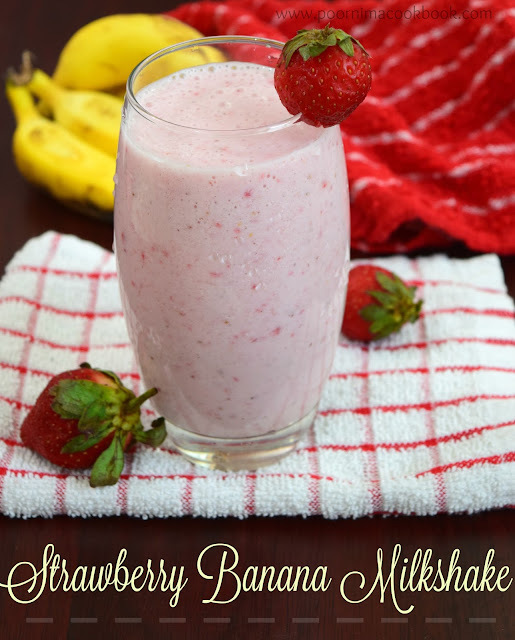 It is easy to make, tasty and healthy as well! Wash and pressure cook dhal with turmeric powder until soft. Keep aside. Take a pan; dry roast the oats for 3 to 4 minutes and keep aside. 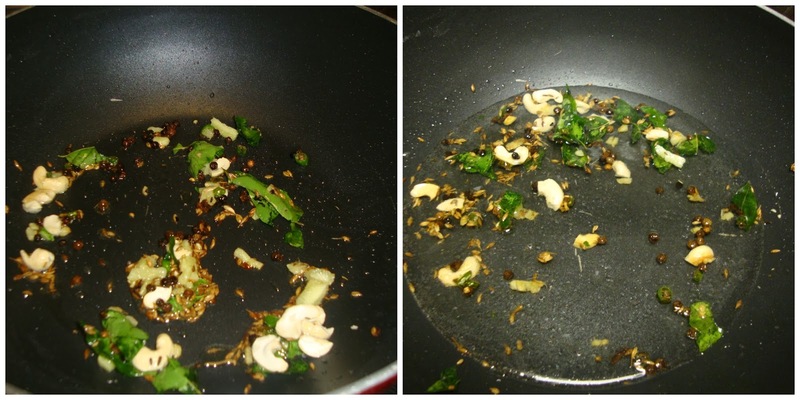 Add oil and ghee in a pan and temper with cumin seeds, pepper, curry leaves, chopped ginger, chopped green chilies and cashew nuts. Now add about a cup of water and salt; allow to boil. 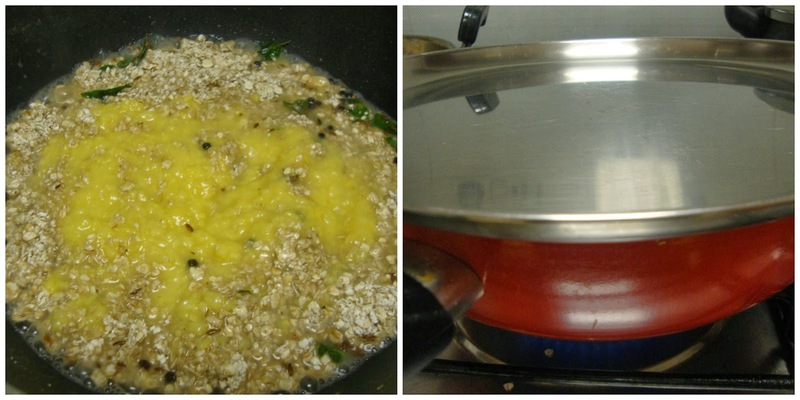 When it starts boiling, add the roasted oats and cooked dhal stirring continuously; reduce the flame to medium. Cover the pan and cook oats till water is absorbed or till it reaches desired consistency. Adjust the water level according to the desired consistency. Diabetic and those who prefer a low fat diet may avoid ghee and cashew nuts. Your tasty and guilt free pongal is ready to serve! 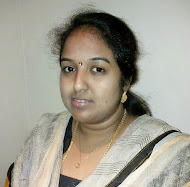 Check my other Pongal recipes also. Very healthy and fibre rich pongal,my fav .. 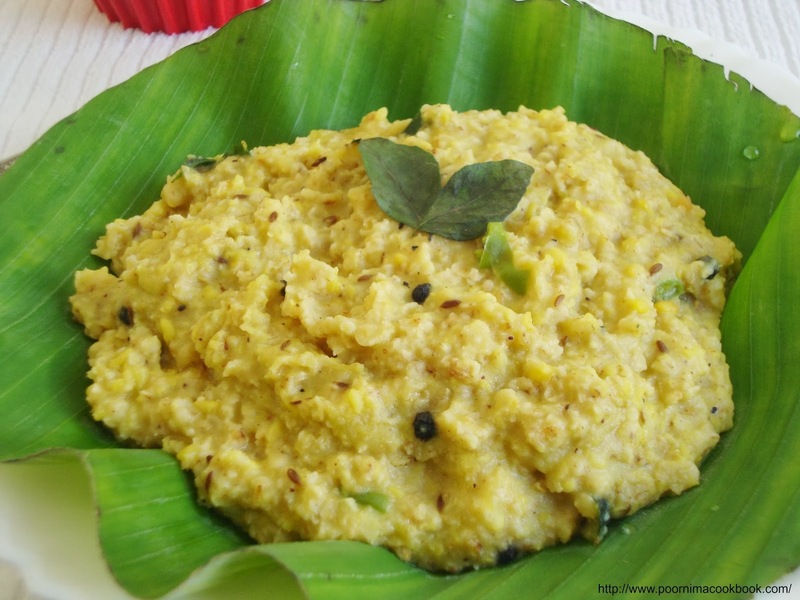 Very healthy and yummy pongal.